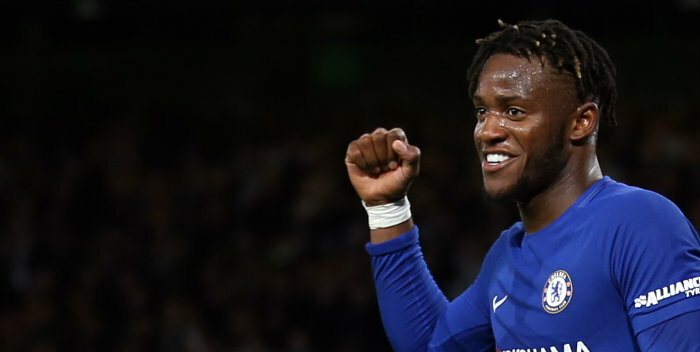 Fulham are among clubs reported to be interested in Michy Batshuayi. The striker is returning to Chelsea after failing to impress since joining Valencia on a season-long loan. It will pave the way for Batshuayi, who is not in Chelsea’s first-team plans, to move to another club. Everton are said to be keen on the Belgian – the Daily Telegraph reports that the Merseyside club are looking to buy Batshuayi during this month’s transfer window. The Daily Mirror run a similar story, suggesting that as well as Everton there is interest from Fulham, Crystal Palace and Marseille. 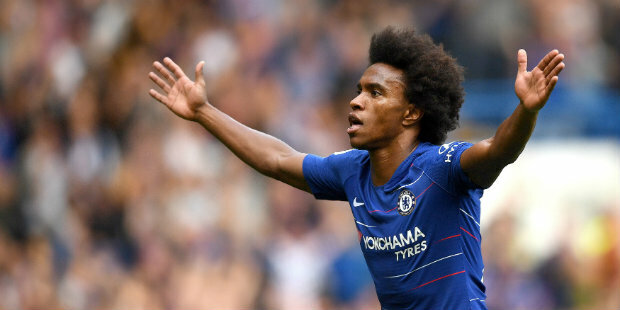 The Telegraph report the renewed interest in Willian from Barcelona. Chelsea have rejected an offer from Barca which would have seen Malcom move to Stamford Bridge in exchange for Willian. The Telegraph also reports that Chelsea are in talks to sign Gonzalo Higuain on loan until the end of the season but that Juventus want to agree a deal to sell him. Higuain, who played under Blues boss Maurizio Sarri at Napoli, is currently on loan at AC Milan. The Argentinean’s brother, Nicolas, who acts as his representative, was in London on Thursday for talks with Chelsea. The Telegraph reports that Sarri would like Chelsea to offer Higuain, 31, a permanent deal but that it would cost more than £30m, with the club unwilling to pay large transfer fees or offer more than one-year contracts to players over the age of 30. The Daily Express have again linked Chelsea with Marko Arnautovic. West Ham on Thursday issued a statement insisting that Arnautovic is not for sale after the forward reportedly asked to leave amid interest from a Chinese club. The Express claim this could in some way open the door for Chelsea to sign him. Chelsea are in talks with Zenit St Petersburg over a potential deal to sign midfielder Leandro Paredes, The Sun say. Paredes is said to have been targeted because Chelsea think Cagliari’s Nicolo Barella, who is apparently valued at £45m, costs too much. The Sun also say Fulham have rejected a bid from a Chinese club for Aleksandar Mitrovic. It is claimed that Guangzhou Evergrande offered £50m for the Serbian striker.